BROOKLYN – The New York Islanders will begin their 2018-19 home schedule at Barclays Center this Saturday, October 6 at 7 p.m. against the Nashville Predators. All fans are encouraged to arrive early to take part in a special fan fest on Barclays Center’s Resorts World Casino NYC Plaza. 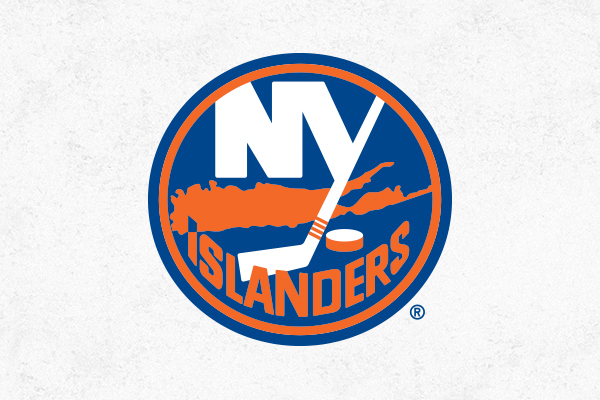 The pre-game celebration will begin at 4 p.m. and Islanders legends Billy Smith, Bryan Trottier and Bobby Nystrom will be present to meet fans and sign autographs. The event will also feature live music provided by local band, The Zoo, and inflatable games. The doors at Barclays Center will open for the game at 5:30 p.m., and all fans will receive an Islanders magnetic schedule upon entry. A limited number of tickets are still available online at www.ticketmaster.com and at the American Express Box Office at Barclays Center. Fans are encouraged to post photos and follow along on social media throughout the night using #Isles. Guests will notice new concessions offerings at the arena this year, including the WW Freestyle Café, which serves a variety of Mediterranean-themed entrees, sides and desserts, with recipes curated by Celebrity Chef and WW ambassador, Chef Cat Cora. Beginning Saturday, Barclays Center is eliminating plastic straws at all events as part of the venue’s commitment to sustainability. As an alternative, biodegradable straws will be available upon request and plastic straws will be available to those with medical needs who require them. For fans coming from Long Island, LIRR will be operating four additional direct trains to Barclays Center as well as four additional trains home; as the LIRR did for all weekend games last season. For a full schedule of trains operating on game nights, visit http://web.mta.info/lirr/Timetable/. Fans who are unable to attend the October 6 game in Brooklyn can watch on MSG+ or listen to the Islanders Radio Network on WRHU 88.7, and WRCN 103.9 FM. Through the team’s partnership with Entercom, the radio broadcast will also be available free via Radio.com’s app and website as well as the Islanders’ mobile app and website.